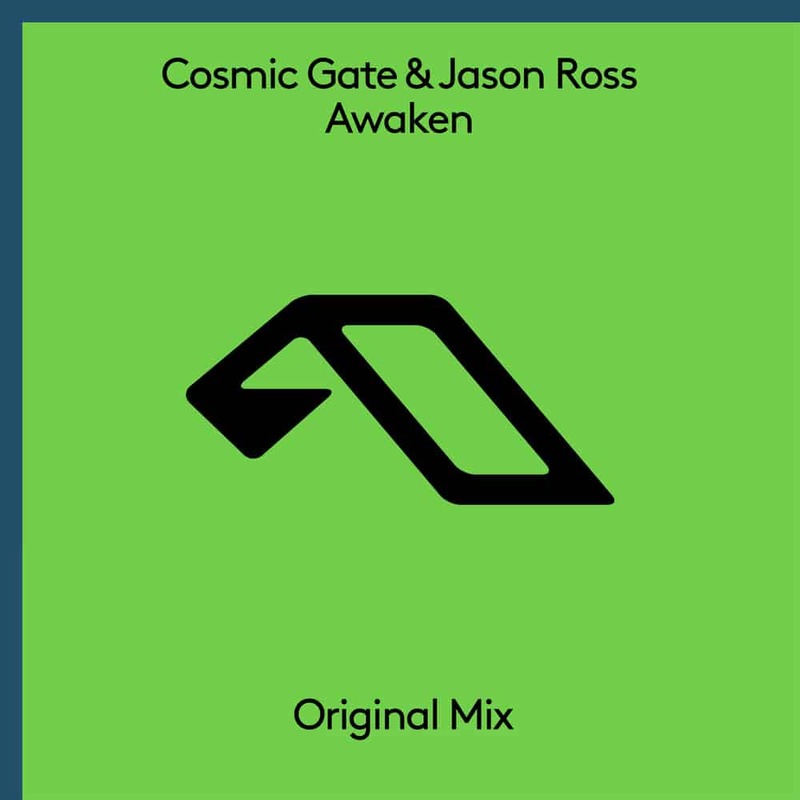 Premiered by Above & Beyond at the ABGT 300 event in Hong Kong two weeks ago, the collaboration between German duo Cosmic Gate and American talent Jason Ross titled ‘Awaken‘ is already out on Anjunabeats. A dark baseline punctuated by a few plucks well felt to put in the mood, a nice warm atmosphere in the break, a typical drop Jason Ross, euphoric and full powerchord; the piece does not revolutionize anything but remains very effective. The collaboration with the German legends continues to boost even further the beautiful and young career of the upcoming American, who had also an impressive time at Tomorrowland 2018! Listen to ‘Awaken‘ below or also stream/buy it here.